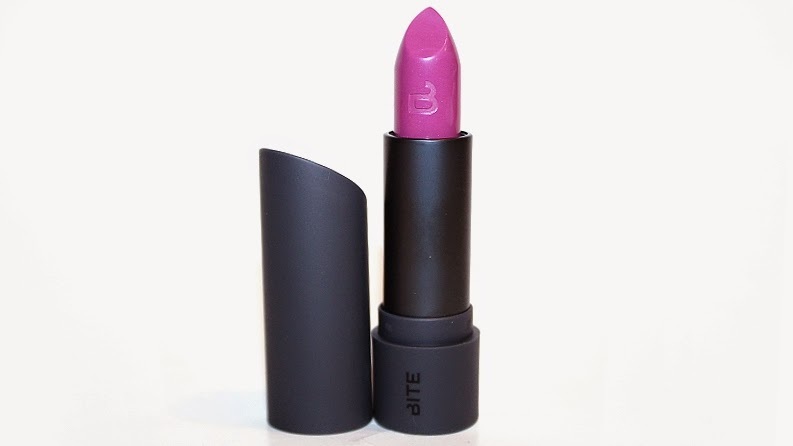 Bite Luminous Crème Lipstick in Lavender (0.13 oz) is a limited edition (This shade is listed in the permanent section of the site now!) 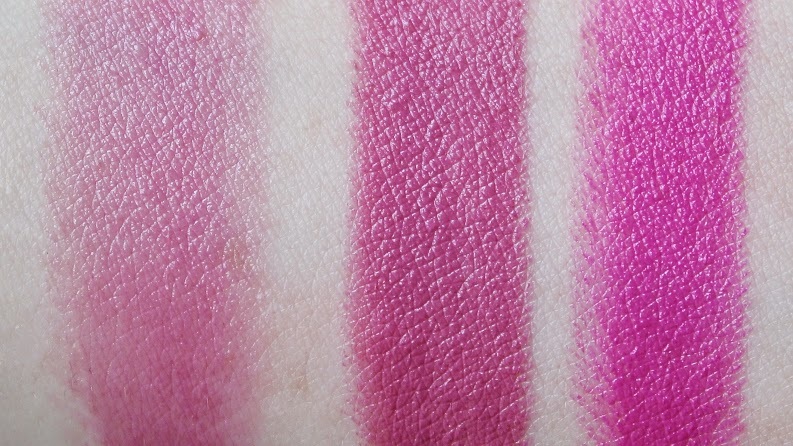 shade which retails for $24 USD ($28 CAD) and is said to be a "lush, long-lasting, moisture-rich lip color." * Lavender is described as a vibrant orchid. The packaging is a simple, matte black tube with a silicone texture. 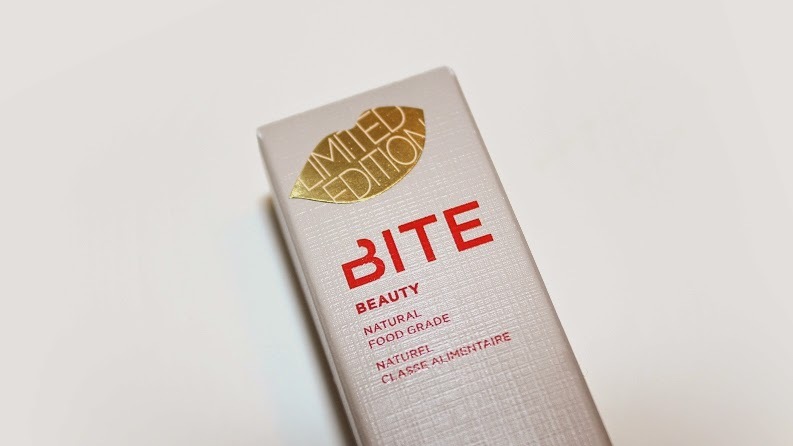 I'm a big fan of Bite packaging! It is sleek and simple, yet luxurious. The Luminous Crème Lipsticks are unique because the caps feature different shapes depending on the color family. Reds have a sharp angled tip. Neutrals have a natural slant. Pinks are curved. Berries are pointed. They resemble various different ways people wear down their lipsticks. Lavender is a cool-toned pink, lavender shade. 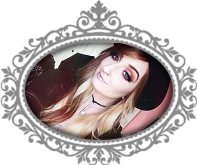 The product itself is smooth, creamy and applies semi-sheer, but was buildable to 75% opacity. 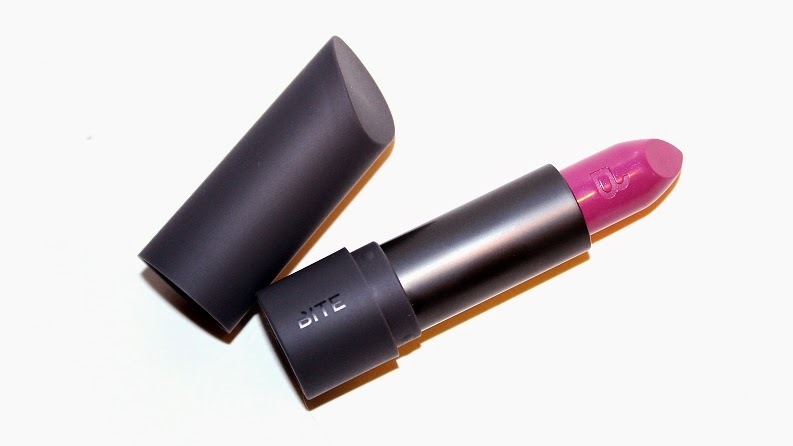 This lipstick has a cream finish which leaves your lips with a slight shine. I found it moisturizing during wear time and the creamy texture gives some slip. This lipstick wore over +4 hours before showing noticeable fading. I swatched (see below) Lavender next to other purple shades from the brand for comparison. 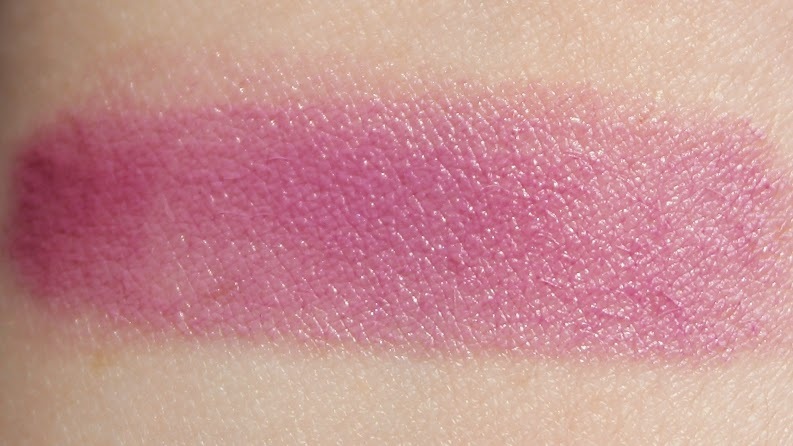 Bite High Pigment Pencil in Violet which is darker and more vivid. 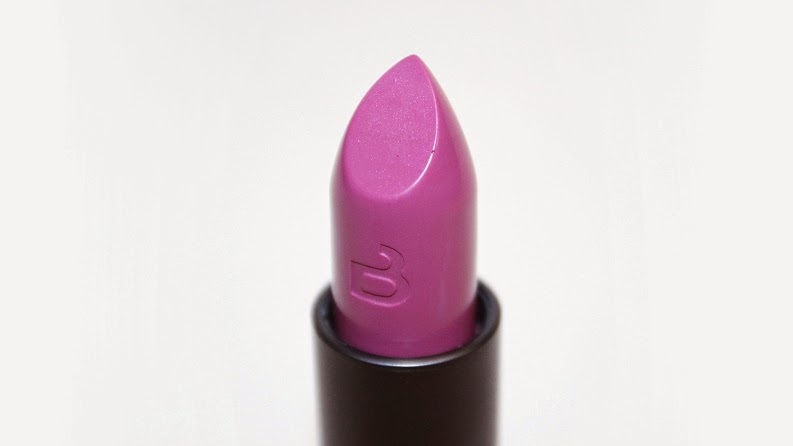 Bite Luminous Crème Lipstick in Violet which is brighter, more vivid and warm-toned. Can be purchased from Sephora Online and Sephora Stores for $24 USD ($28 CAD).